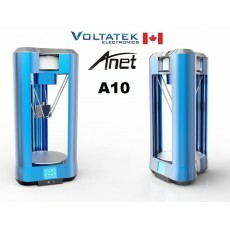 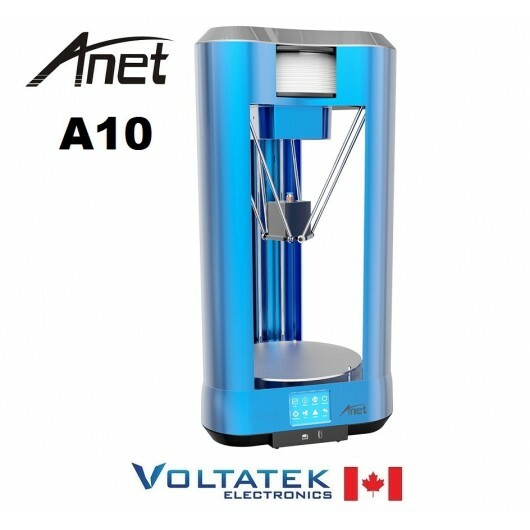 Shenzhen Anet Technology Co., Ltd. was established in 2015 and now has become a leading manufacturer of 3D printers. 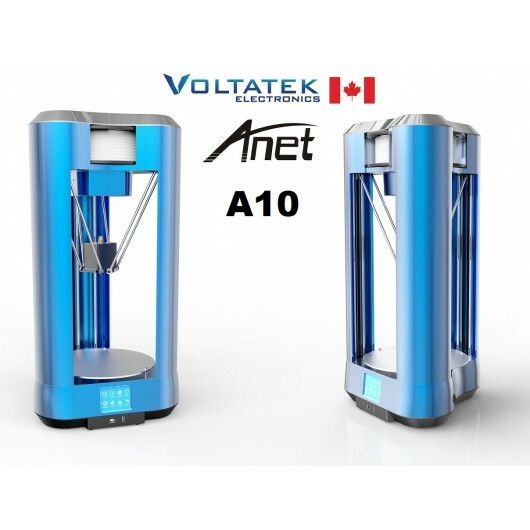 They have a 10,000 square meters standardized plant, a production capacity of 300-500 thousands units / year, first-class R & D team, quality center, sales center and independent laboratory. 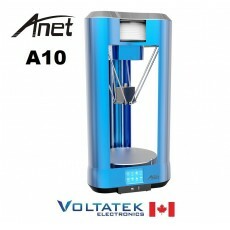 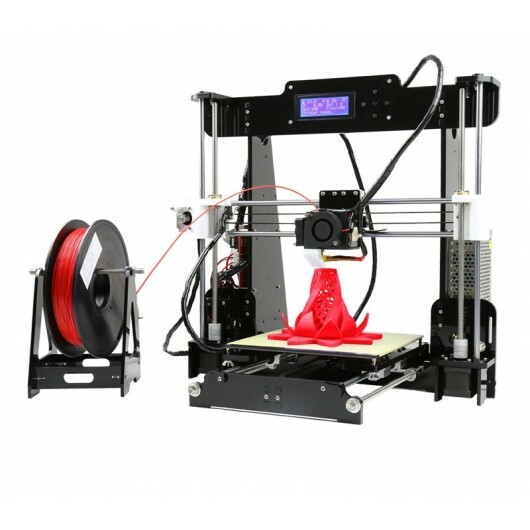 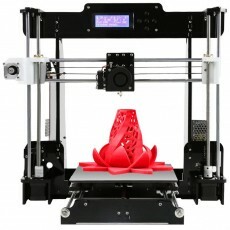 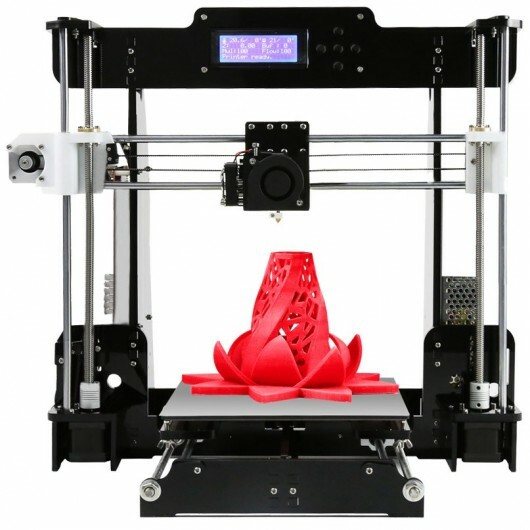 Anet A8 3D Printer with auto leveling option. 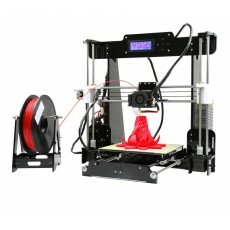 Includes one roll (0.5kg) of PLA filament.